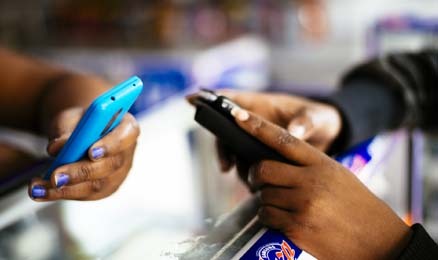 In spite of the promise of digital financial services (DFS), challenges abound. Many deployments remain hopelessly under used, and both uptake and usage remains a challenge. Other stakeholders including traditional financial service providers, policy-makers, donor and other support agencies struggle with the complexities of digital finance ecosystems. Much of this is due to the overwhelming volume information (of variable quality) on DFS, which leaves many confused and unsure of how to make sense of the topic. This course provides a clear overview of all the foundational aspects of digital finance necessary to optimise strategic clarity and operational decision-making – and thus to effectively serve the mass market at scale. By taking the course, participants will acquire foundational principles to facilitate development of successful DFS deployments. The course helps participants develop mental maps to understand the interplay of different aspects of digital finance ecosystems and the critical success factors that determine outcomes. This course is intended for professionals seeking to understand the core elements of successful digital financial services, including financial and non-financial institutions, donors/investors, regulators/policy makers and other stakeholders.